Learn more about who we are and what we have to offer by contacting us today. We look forward to providing you with the necessary maintenance that you may need for your home. Call or email and we will get you scheduled immediately! 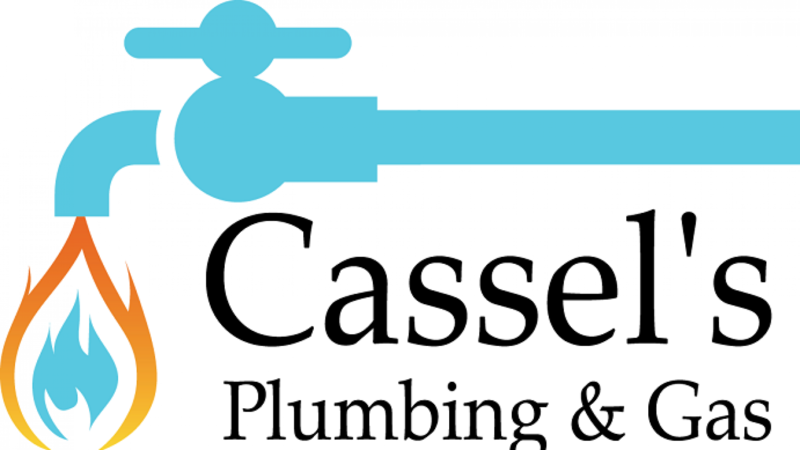 Thank you for choosing to work with Cassel’s Plumbing & Gas as your Sunshine Coast plumber and Gas fitter.